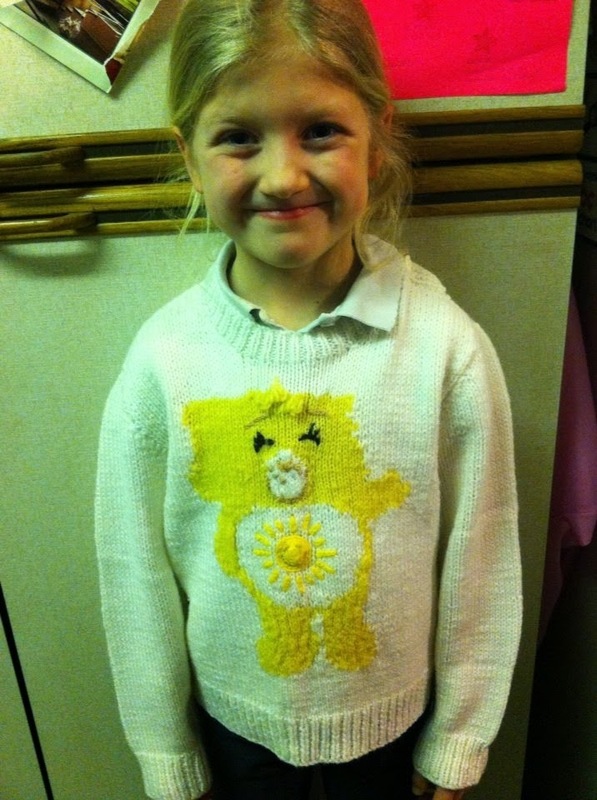 We were having a sort out and came across some more of the jumpers that I had as a child. 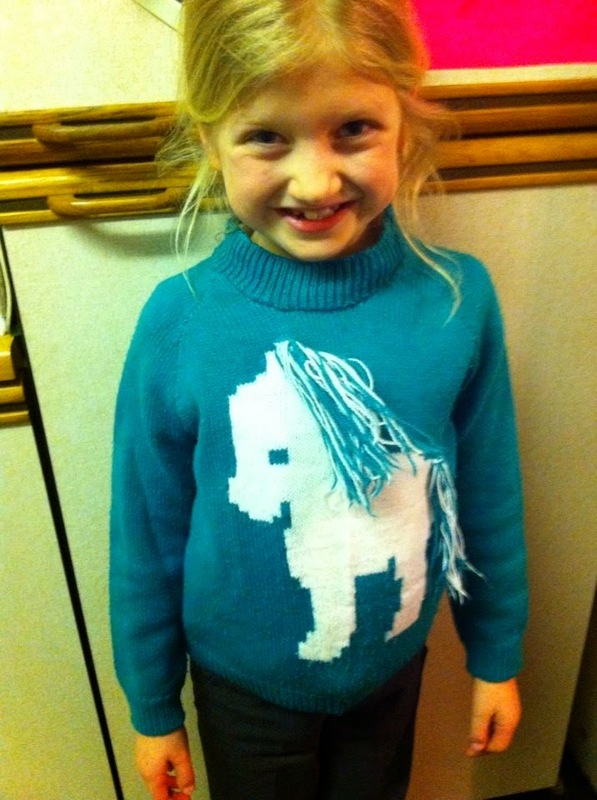 I absolutely adored this pony one that my Grandma knitted. 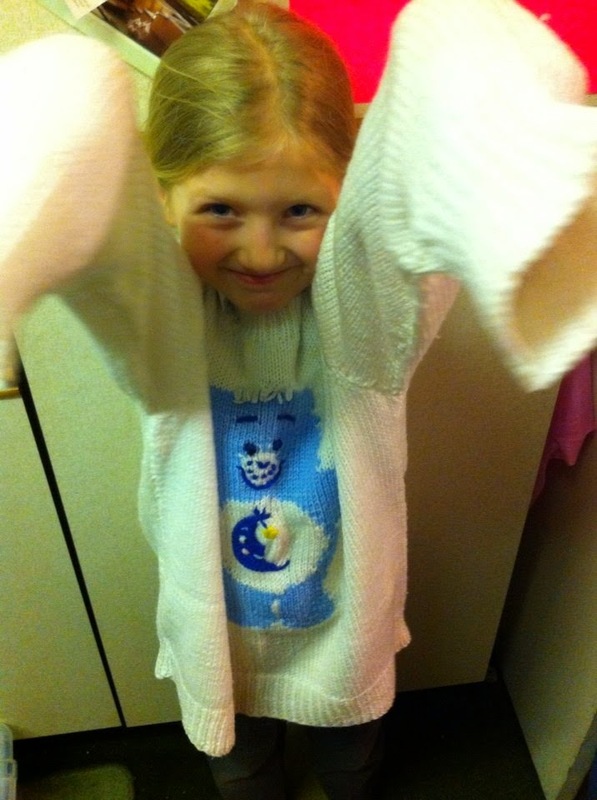 .... but others can be worn straight away.